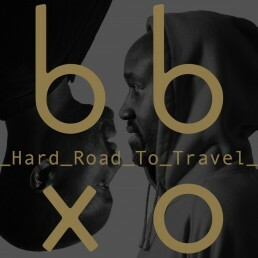 "Hard Road To Travel"Out Now! 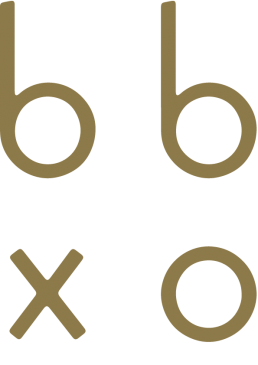 BBXO make a style of music they call “Future Blues” – as it sits between spoken word and rap, between politics and pop. They formed when Krisz Kreuzer, of urban blues outfit Brixtonboogie, met up with Musa Okwonga, a London-born poet who had recently moved to Berlin. Their aim was to make songs that spoke of love, struggle and friendship in a way that was moving, often rousing, and ultimately uplifting. Kreuzer, whose work has been praised as “Blues for the 21st century”, quickly found that Brixtonboogie’s instrumentals – a diverse blend of Blues, Soul and Electronica – were the perfect foil for the rapped, sung and spoken lyrics of Okwonga, described by Q Magazine as “like a globe-trotting Mike Skinner”. 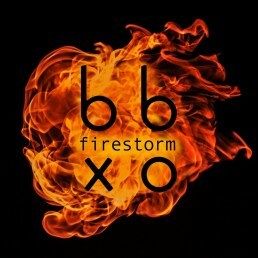 BBXO have crafted a bass-heavy and accessible sound that is urgent, passionate and powerful. Their tunes – which travel from Soul to Dancehall, from Blues to Grime to Pop – are suitable for the whole range of moods; the late-afternoon euphoria of a midsummer festival, the quiet evening at home, the lonely but hopeful train journey towards a new adventure.